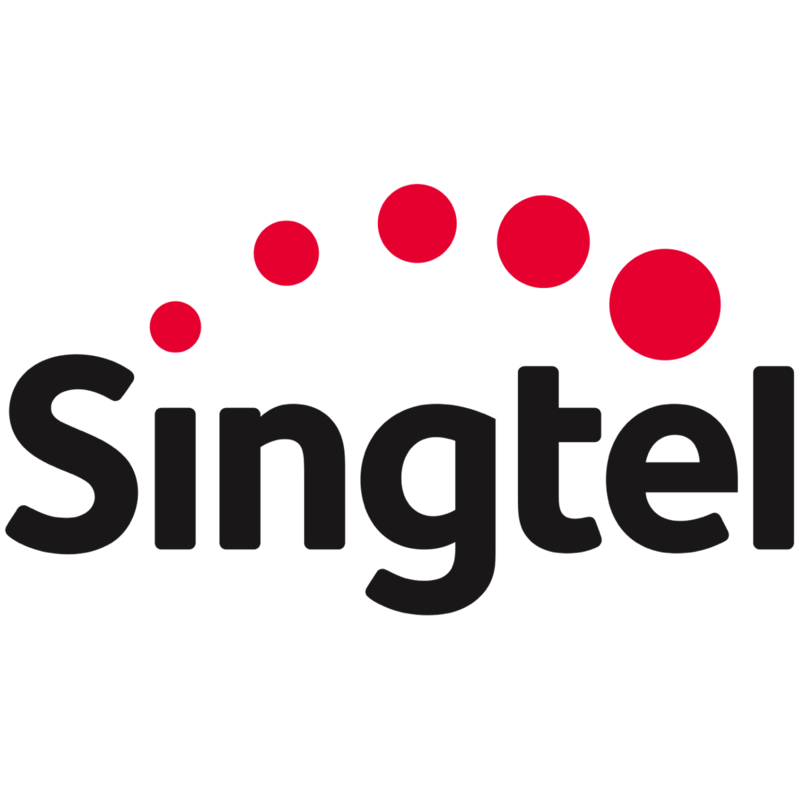 Fitch Ratings has revised the outlook on SingTel (SGX:Z74) and its wholly-owned subsidiary, Optus to negative from stable. The latest downgrade follows Standard & Poors’ (S&P) rating watch, which was issued on 12 Mar for a potential downgrade, and Moody’s earlier downgrade on 5 Mar of its outlook from stable to negative. Management had earlier stated that it remains committed to maintaining its investment grade ratings. As such, we expect SingTel to explore alternative options in order to keep its credit profile. This could potentially include the sale of non-core assets and/or share placement. We make no changes to our forecasts, which incorporate the dilution in Bharti Airtel’s effective stake from 39.5% to 35.2%, pursuant to the latter’s rights issue for which SingTel has committed to taking up 15% of the USD3.5bn recapitalisation exercise.